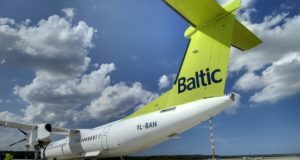 The Latvian airline is reporting profit of €5.4 million for 2018, on the back of record revenues of €400 million. 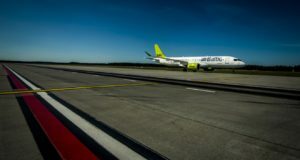 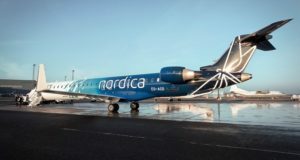 Competing directly with its neighbour’s flag carrier, airBaltic is already flying or about to fly to all three Scandinavian capitals. 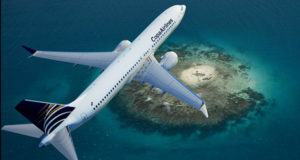 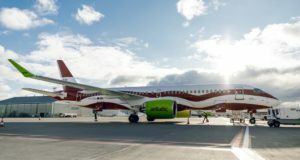 The airline is to end its Boeing 737 fleet operations this year in favour of a single aircraft type of up to 80 Airbus A220-300s. 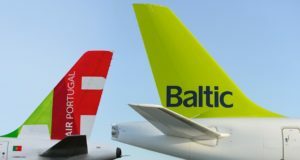 Panama’s Copa Airlines has beaten airBaltic as the most on time, while KLM radically improves but Vueling plummets. 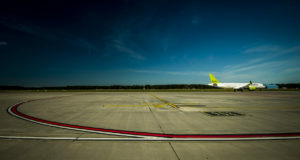 A new route between Riga and Lviv is part of a broader network development between the north and the rest of Europe. 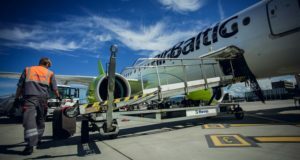 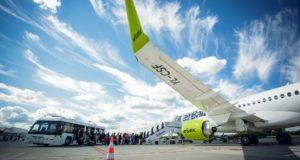 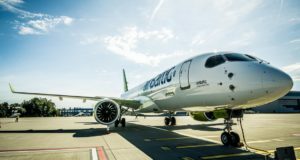 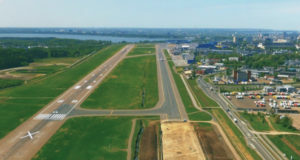 A new route from Riga to New York is in sight, says the CEO of the Latvian airline airBaltic, though initially through cooperation. 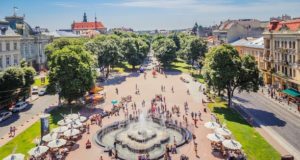 The Latvian airline is expanding its presence in Tallinn, announcing its first destinations for summer 2019. 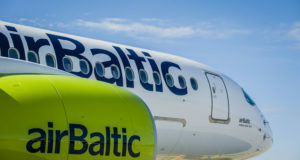 The new agreement announced today will give Baltic passengers better access to other continents.